Organizations rely on Microsoft Azure to accelerate business in the era of digital transformation with speed and flexibility. With the move to the cloud, teams and tools must their adapt security and monitoring strategy as access previously available with on-premises solutions are no longer accessible, starving tools requiring packet traffic. Security shouldn’t be a barrier to advancement. 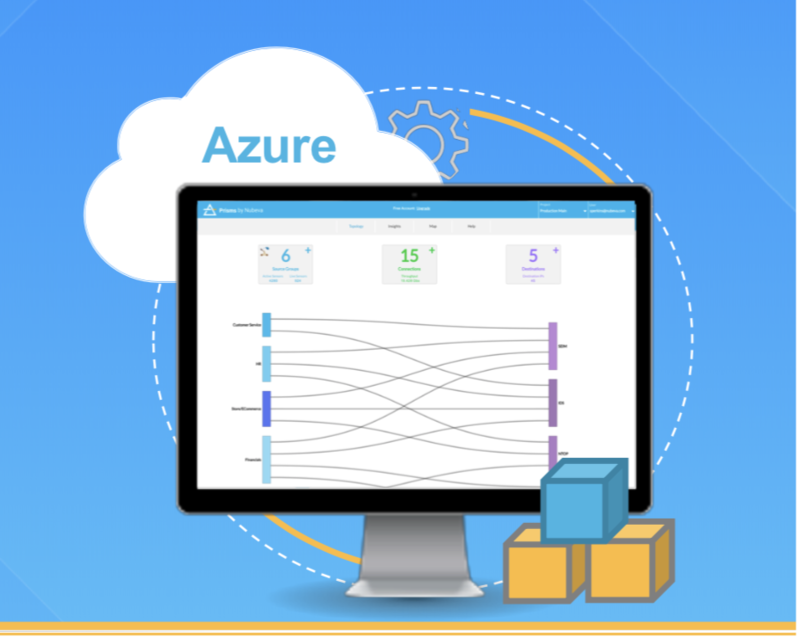 There is a simple solution to get Azure Cloud Packets to your Tools - whether using Azure’s serverless solution - Virtual Network Taps (VTAPS) or virtual machines and containerized services.